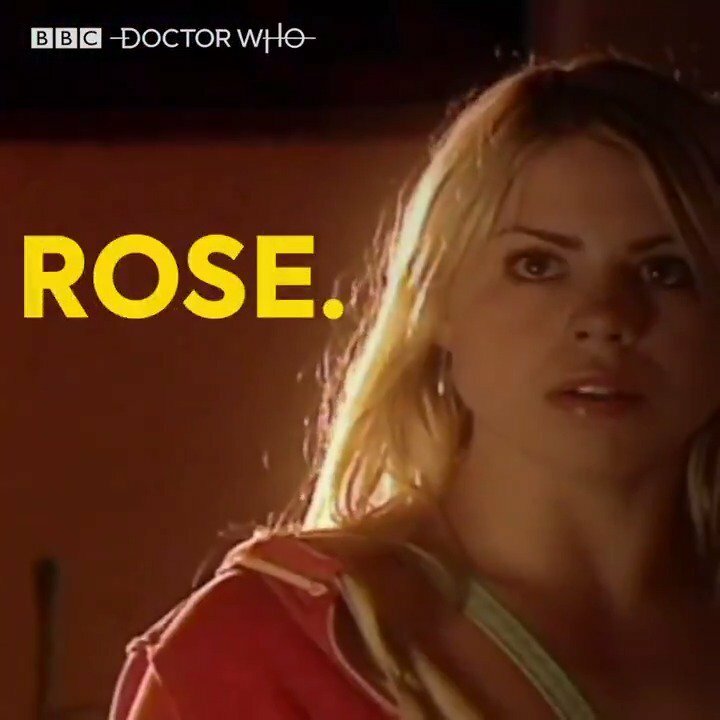 An epic introduction for our first female Doctor. Jodie Whittaker made her debut proper as the first female Doctor in the eleventh series premiere of 'Doctor Who' over the weekend, and it was far from a disappointing entrance. 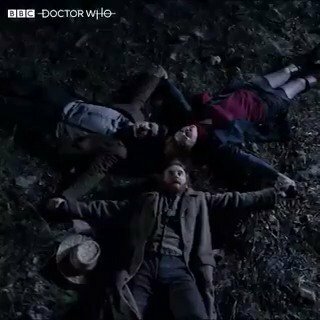 'The Woman Who Fell to Earth' is funny, diverse, original, sad and thrilling all at the same time and we're eager for episode two. 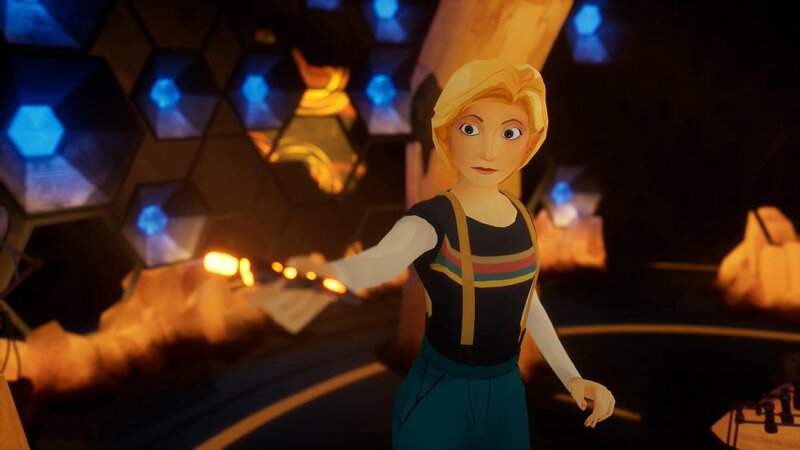 We got no more than one and a half minutes of the Thirteenth Doctor last year's Christmas special, 'Twice Upon a Time', following her regeneration from Peter Capaldi's incarnation, so this has been an agonising nine month wait. But it was totally worth it. 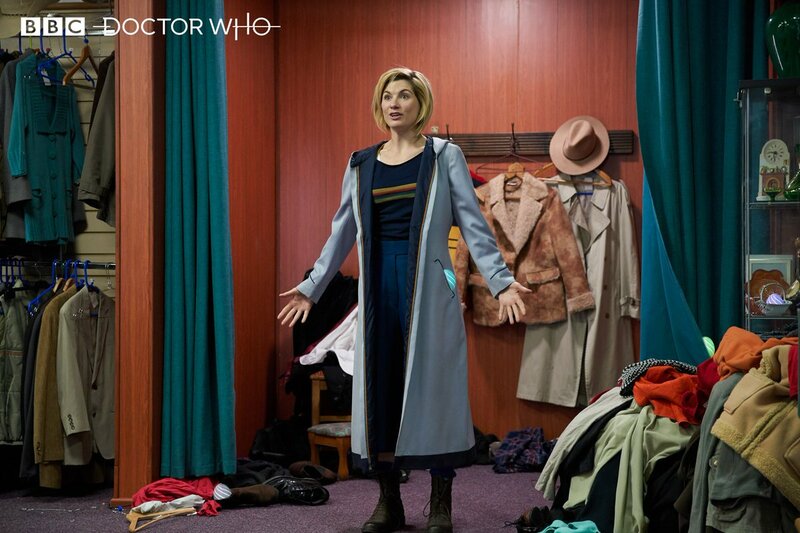 Jodie Whittaker gets to work in new 'Doctor Who' images. 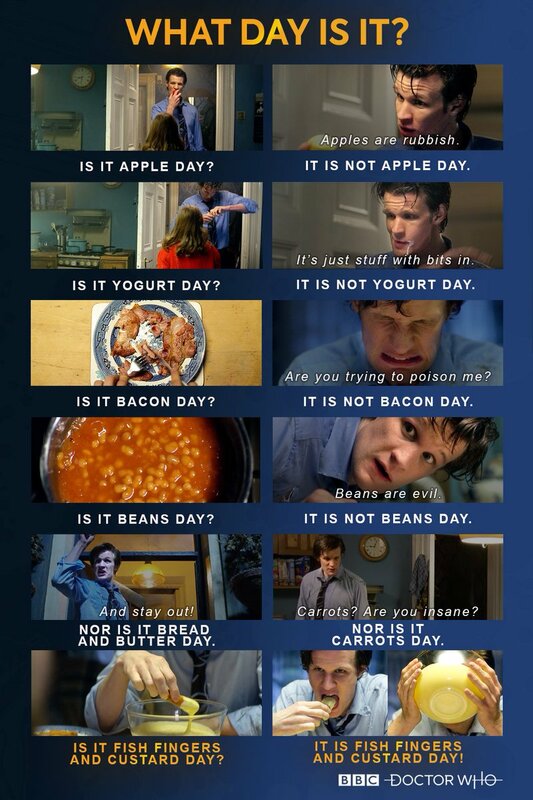 What is the Doctor up to? 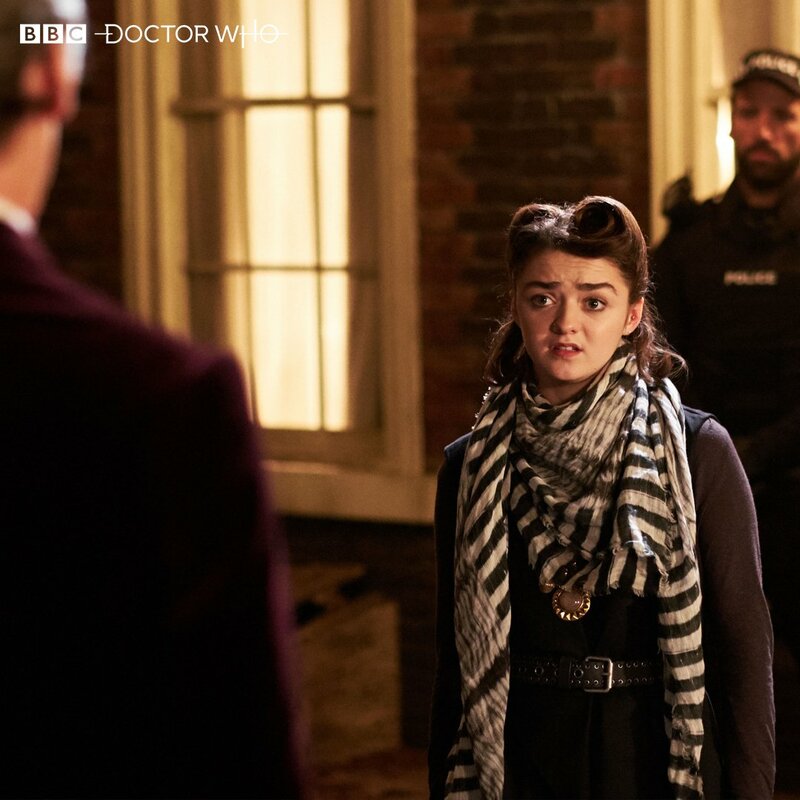 So far we've seen a slightly mischievous 'Doctor Who' teaser trailer and now some even more bewildering first pictures. 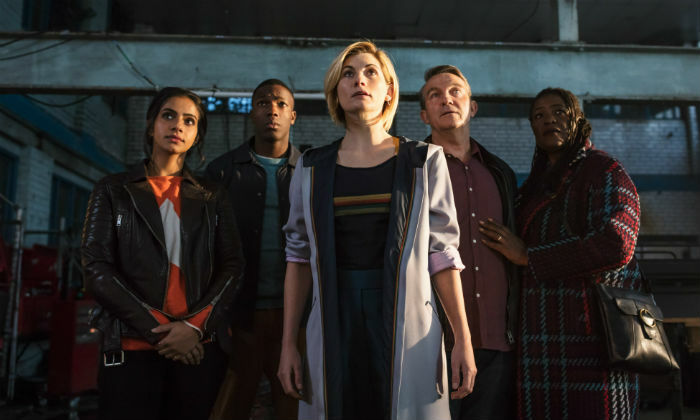 Jodie Whittaker's first full episode as the Time Lord sees her make some unusual friends as she tracks down her TARDIS. 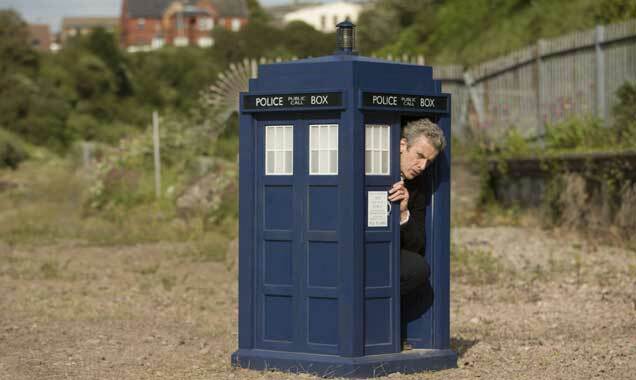 So what do we know about the premise of the eleventh series? 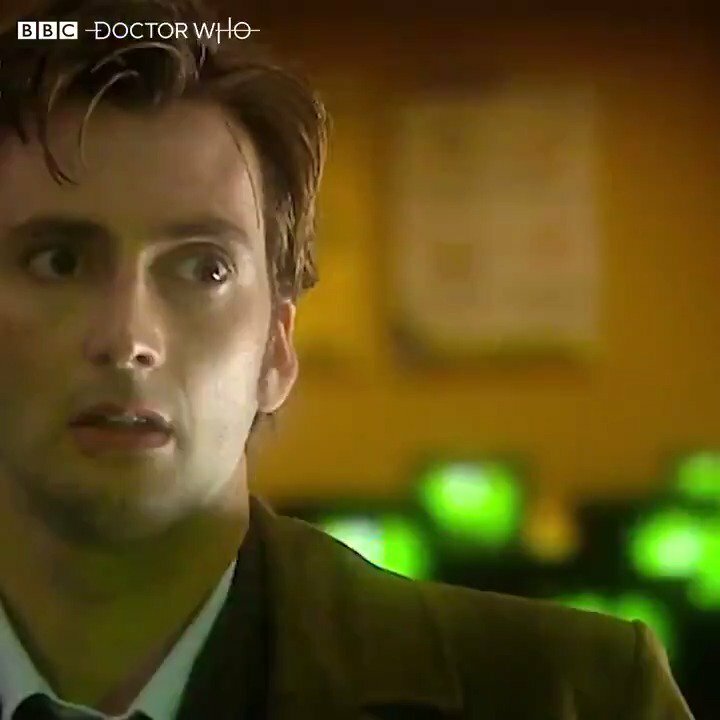 In the last episode of season 10, 'Twice Upon a Time', the Doctor watches the inside of the TARDIS detonate following the regeneration in what looks like the worst system failure the Time Lord has ever had. 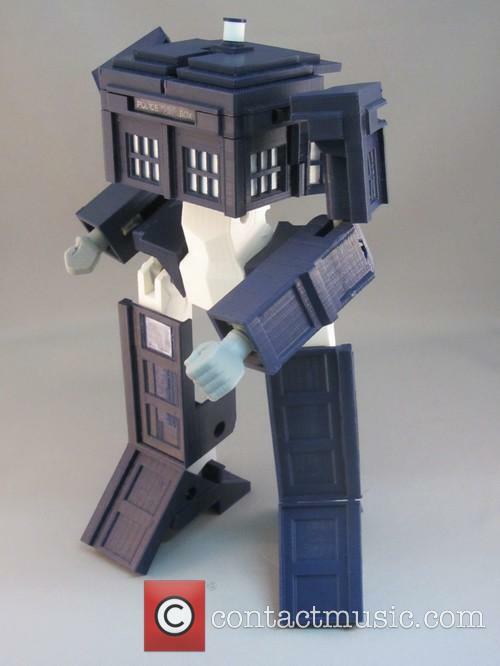 She ends up getting ejected from the spaceship where she promptly hurtles towards the Earth, hand reaching desperately for the TARDIS as it tumbles far into space. Who is joining Jodie Whittaker in the new series? 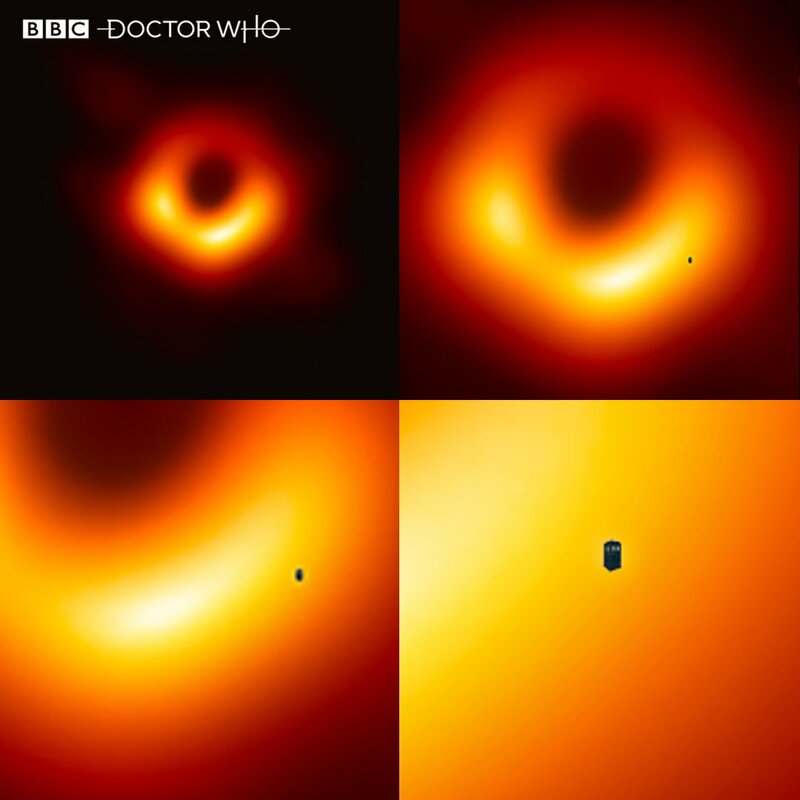 The first teaser for the forthcoming series of 'Doctor Who' premiered at the final of the FIFA World Cup over the weekend where we got our first look at the Doctor's possible new companions. 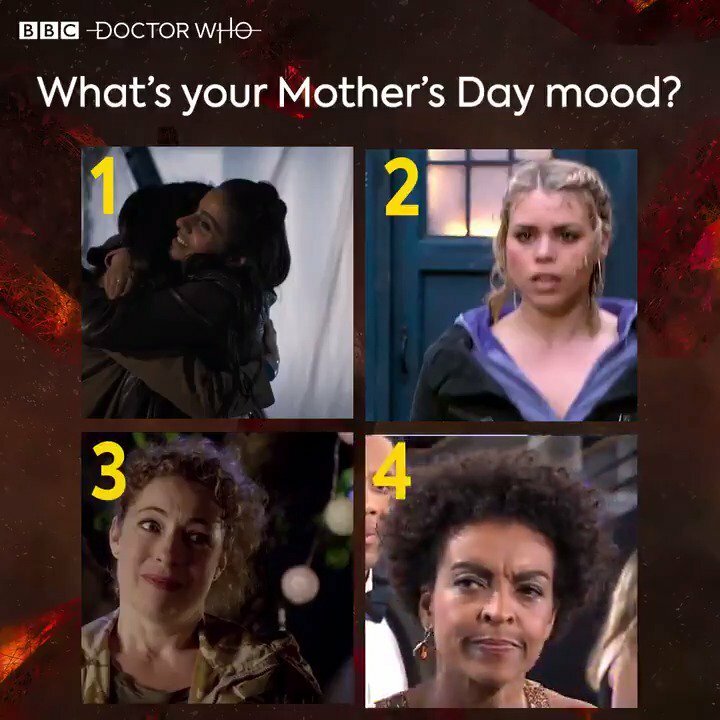 There are three familiar faces (at least for the UK audience), though it's not clear as yet who is the most significant. 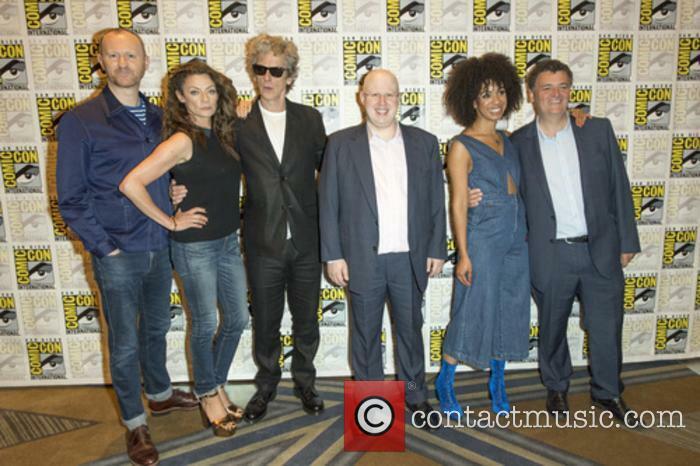 With a new showrunner - Chris Chibnall of 'Broadchurch' fame replacing Steven Moffat - comes a brand new cast for the eleventh series of 'Doctor Who'. Davies was talking about Jodie Whittaker being cast as the first ever female 'Doctor Who' last year. 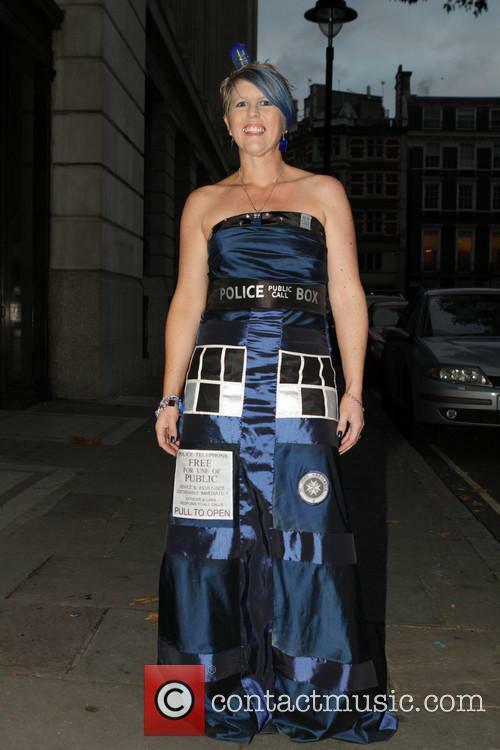 2017 saw a significant upheaval in the world of ‘Doctor Who’, with the announcement that Jodie Whittaker would become the first female actor to portray the Time Lord in over 50 years of broadcasting. 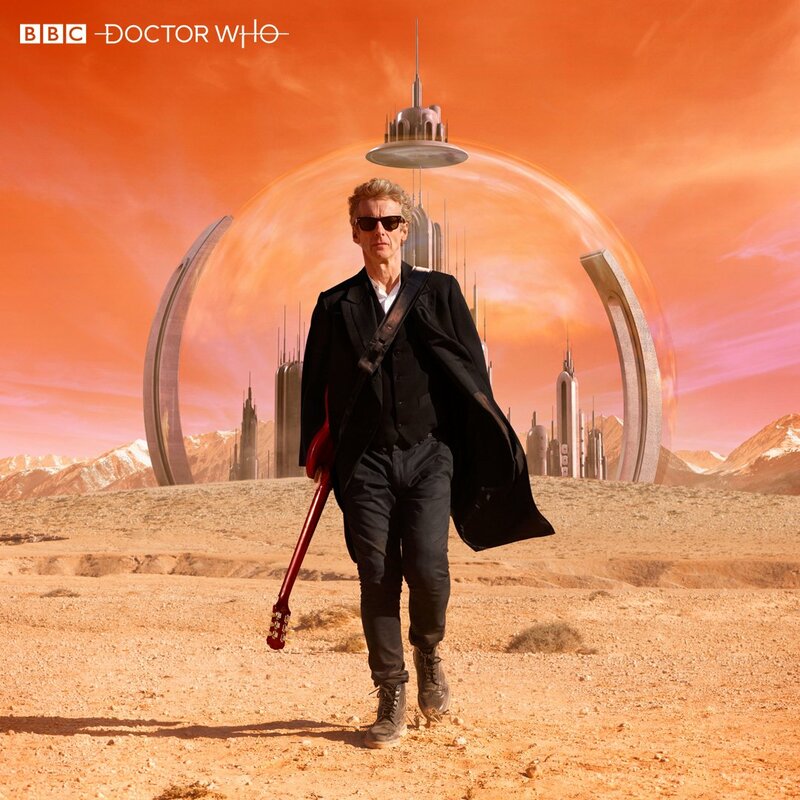 The news was received with almost universal delight, particularly from BBC sources, but the man responsible for ‘Doctor Who’s revival over ten years ago, Russell T Davies, has acknowledged that he’s “grown up” a lot since he publicly revealed hesitation over the idea some time ago. Baker, the fourth Doctor, has returned to the BBC to help complete a long-lost episode from 1979 titled 'Shada'. Legendary ‘Doctor Who’ actor Tom Baker has made a surprising return as the Time Lord to film new scenes in order to complete a long-lost episode of the BBC science-fiction show. 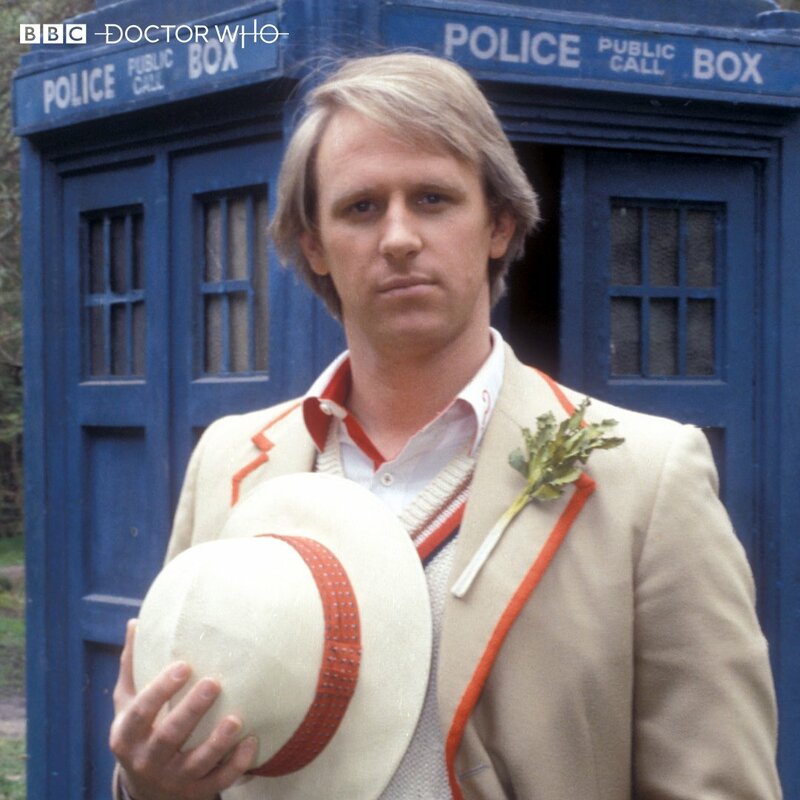 The loveably eccentric Baker, the longest-serving Doctor and now aged 83, has not starred as the Gallifreyan since 1981, when the character regenerated and the role was taken over by Peter Davison. 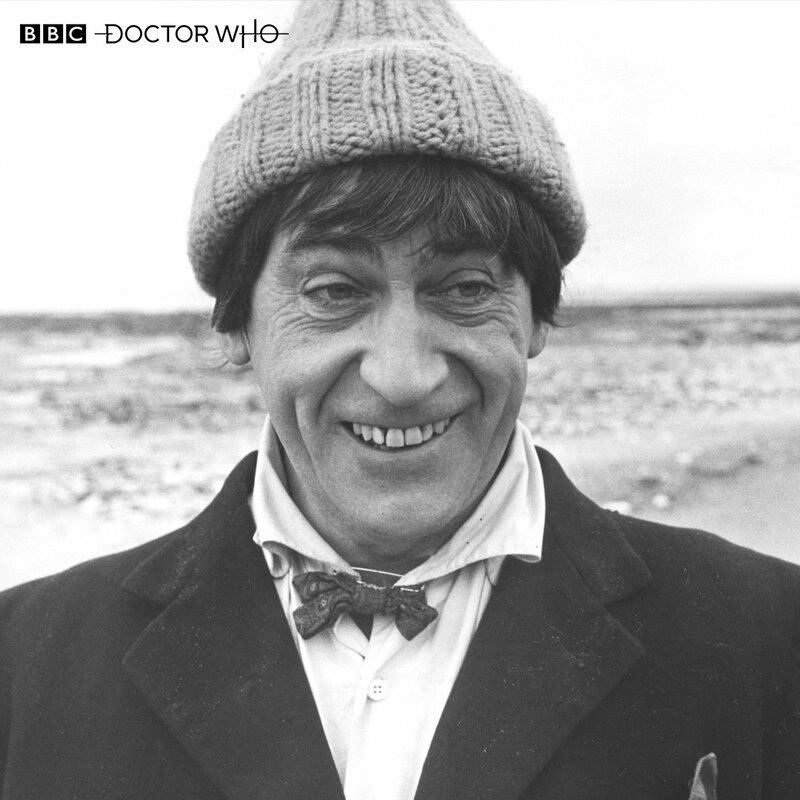 However, nearly 40 years on, the English actor has been persuaded to put on his trademark hat and stripey scarf once again, in order to finish off an episode that began filming in 1979 but which never completed due to BBC strike action. He was not forgiving with his sly dig at the BBC. It's never worth taking a dig at your workplace in public no matter how barely noticeable you think it is. 'Doctor Who' actor Nicholas Pegg has just found himself dropped from the BBC after making a sly and very rude comment about broadcasting company in his own magazine column. 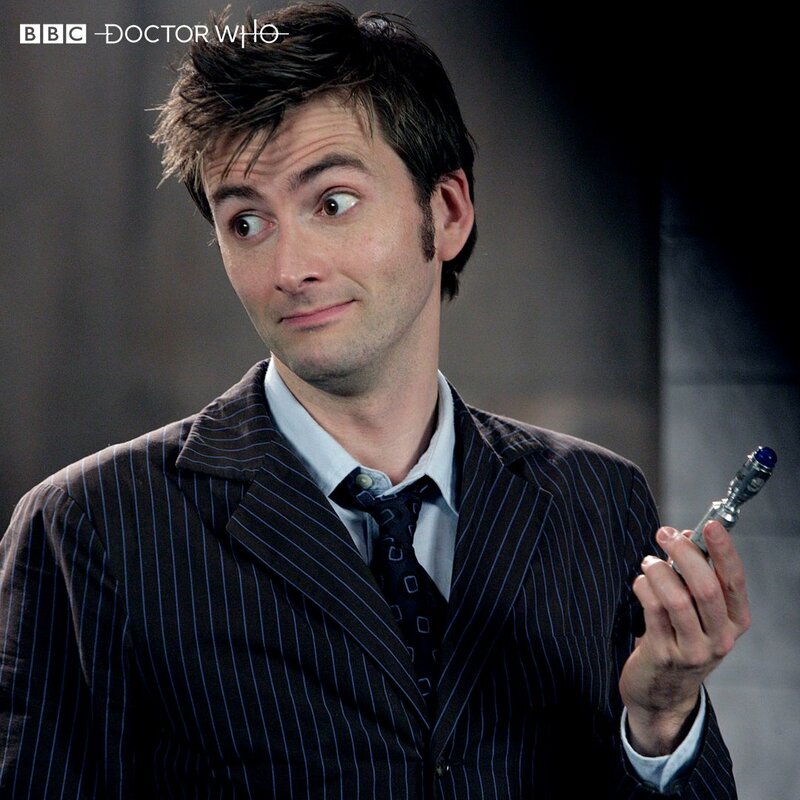 If he thought no-one would figure it out then he really doesn't know 'Doctor Who' fans at all. The actor, who voices the Daleks in the sci-fi TV series, delivered a coded message in his Doctor Who Magazine column, with the first letter of each sentence spelling out a very offensive remark. 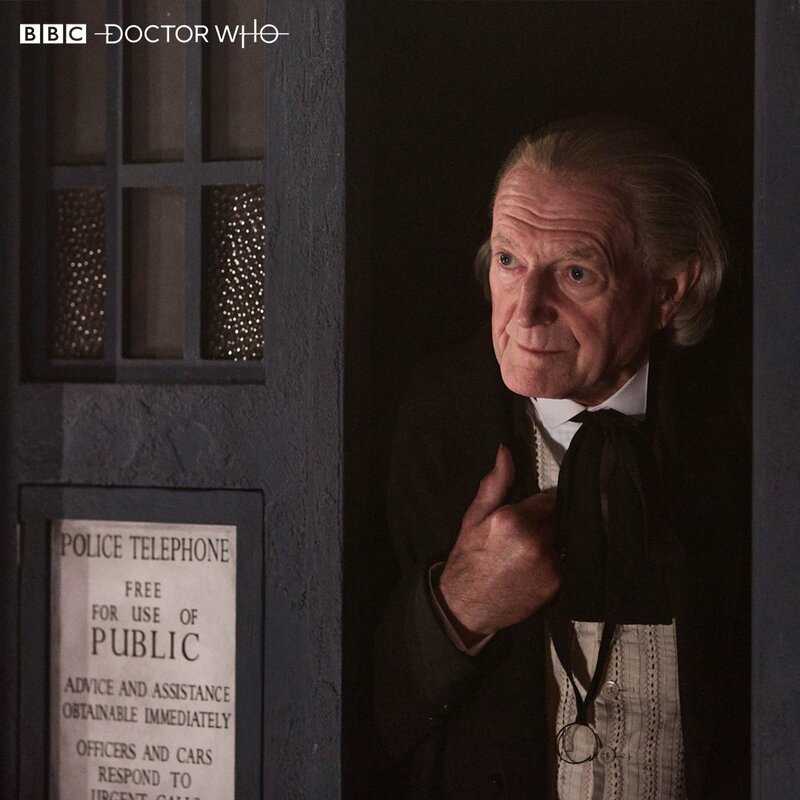 Peter Capaldi's Doctor will make his final appearance this festive season. 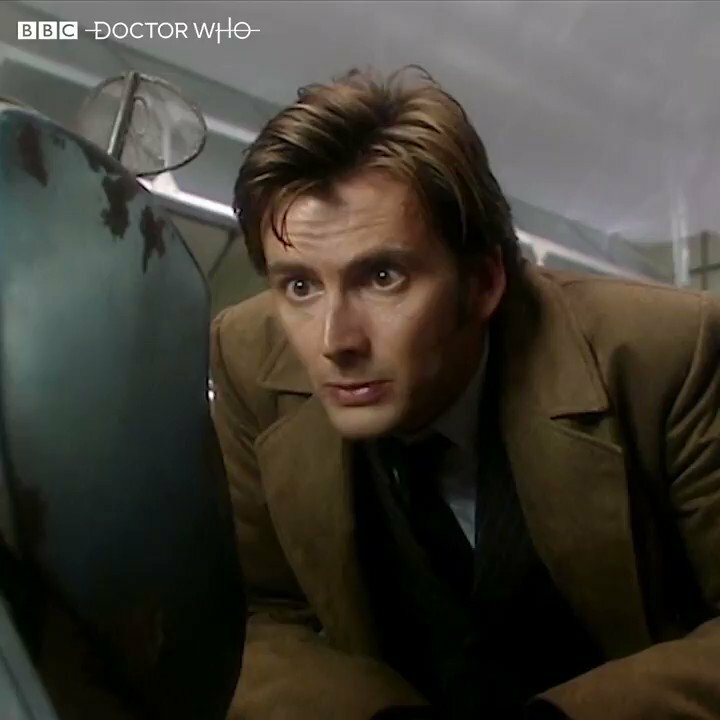 'Doctor Who' has for many years entertained sci-fi fans and pushed the boundaries of the genre like never before. This year it'll be returning for a Christmas special, as has become tradition, as the baton passes from one version of the Doctor to another. 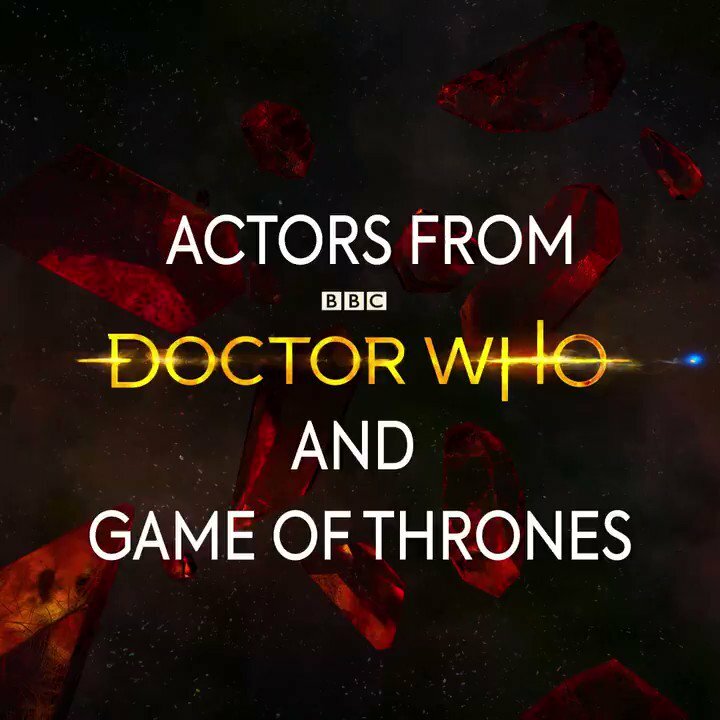 Directed and written by Rachel Talalay alongside outgoing series showrunner Steven Moffat, the final episode of the year will serve to tie up the Doctor's story as far as Peter Capaldi's version of the character goes, with Jodie Whittaker finally being properly introduced as the latest Doctor. 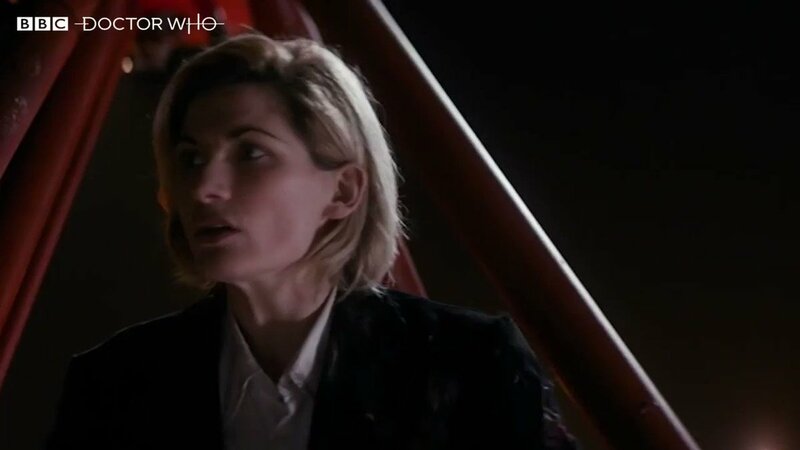 As the first female-bodied version of the Doctor, Whittaker has already faced a plethora of differing reactions following the casting announcement. The majority of fans however are excited to see exactly what she can bring to the role. The former 'Corrie' star will appear alongside Jodie Whittaker. The first official male 'Doctor Who' companion has finally been revealed, with reports revealing that British actor and presenter Bradley Walsh will be joining Jodie Whittaker in the future series of the sci-fi show. Now that is certainly something we never saw coming. With the first female Doctor comes the first long-term male companion in the shape of 57-year-old 'The Chase' presenter Bradley Walsh. 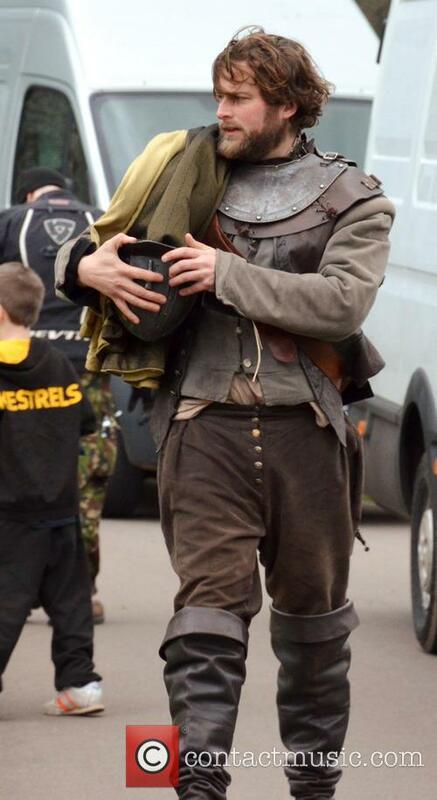 It won't be his first stint in the franchise either, having previously appeared a 2008 double-episode of 'The Sarah Jane Adventures' as Elijah Spellman aka The Pied Piper aka Odd Bob the Clown. 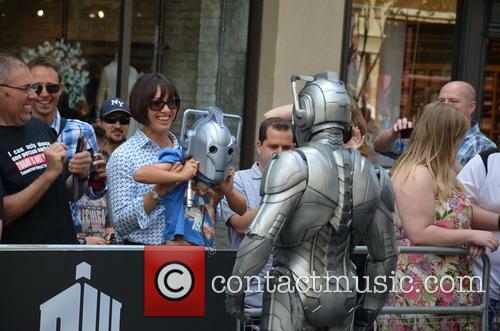 Continue reading: Is Bradley Walsh To Be The New 'Doctor Who' Companion?